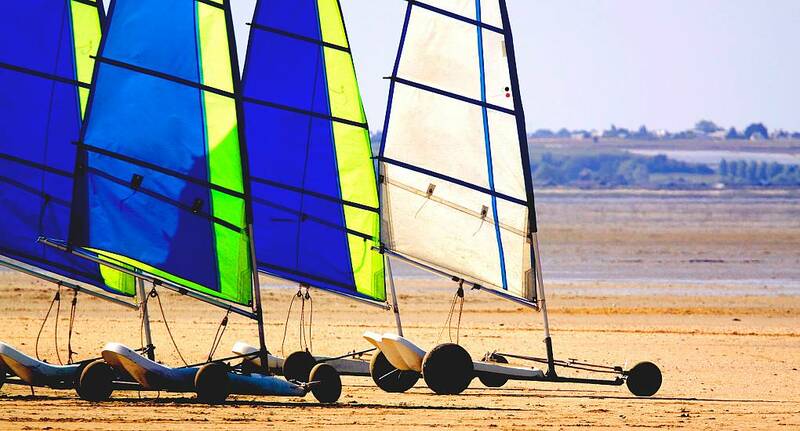 Blow Karting is one of our best kept secrets - an adrenaline-fuelled activity on the beaches of Amsterdam. A blow kart is basically a Go-Kart with a giant sail attached, so you are purely wind powered, which can mean it is possible to hit speeds of 60mph! This exciting activity is only available in Amsterdam, so why not take advantage of this exclusive activity and add it to your package today.